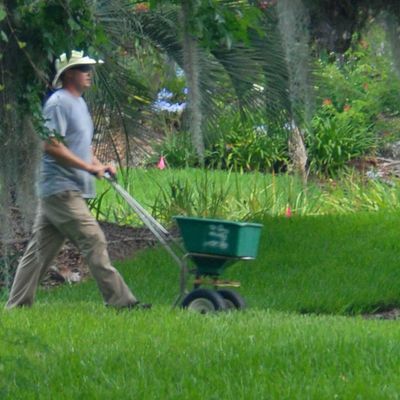 This workshop is designed to provide training in Best Management Practices (BMPs) for anyone working in the lawn, landscape, pest control, or municipal groundscare business. The Best Management Practices are focused on reducing non-point source pollution resulting from fertilization or pesticide application. At the end of this training you will be given a post-test to determine knowledge learned. If the post-test is successfully completed, you will be mailed a Green Industries BMP certificate of completion. This certificate allows for the issuance of an Urban Fertilizer License through FDACS. 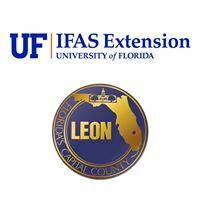 This training will also satisfy the training requirements for the Fertilizer Ordinances for City of Tallahassee and Counties of Leon and Wakulla. If you apply lawn & ornamental fertilizers in your job in these areas, you must now receive such certification. This class will also provide the CEUs needed to renew an Urban Fertilizer License through FDACS. If paying at the door, please provide exact change.